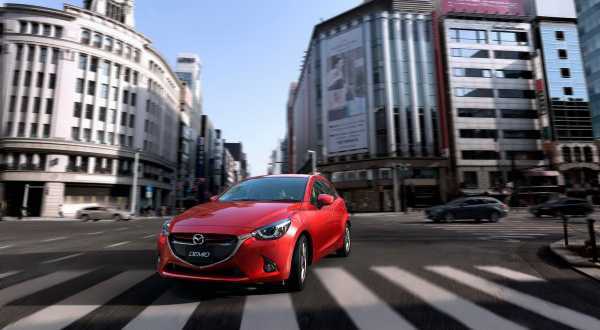 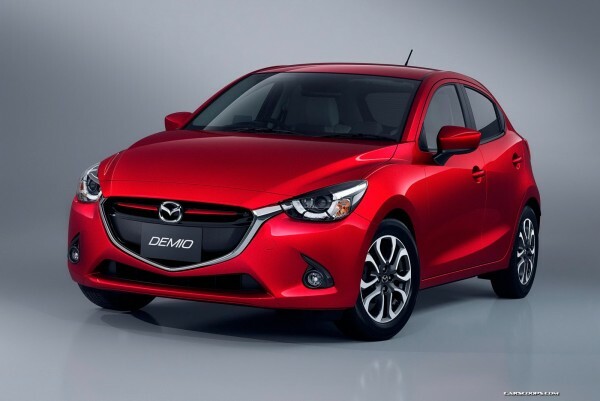 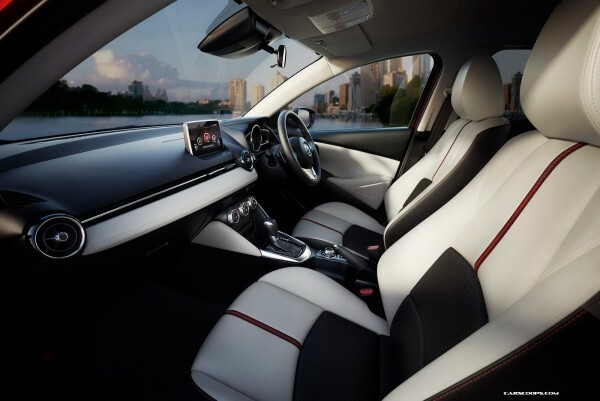 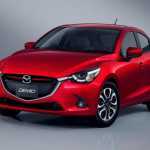 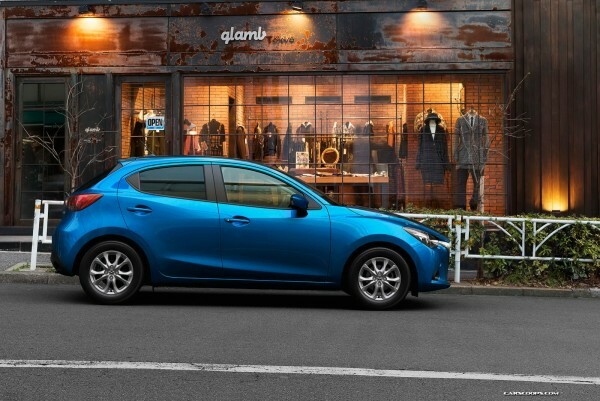 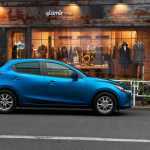 The new Mazda 2 will appear on the world markets, including the United States in the last quarter of this year. 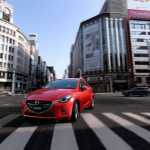 Mazda has not been generous with the details, but they mentioned that they will be dramatically lighter than the previous model and uses an efficient SKYACTIV technology, engines, transmission. 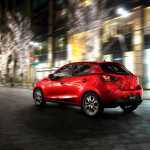 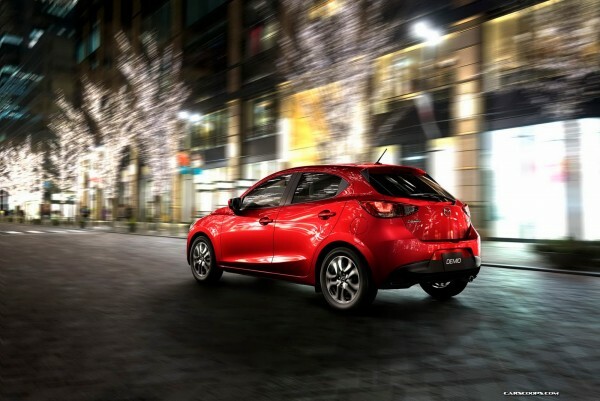 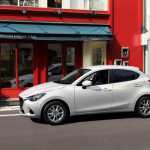 Depending on the market, the new Mazda 2 will be offered with three engines at launch, including a SKYACTIV 1.3 and 1.5 petrol engines, and there is a 1.5 diesel with 104 horse-power, connected to a six-speed manual or automatic transmission. 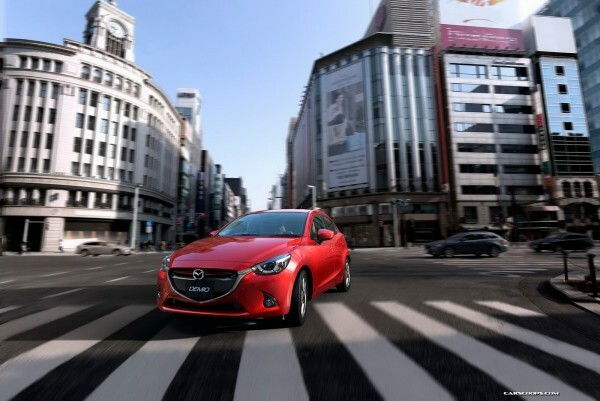 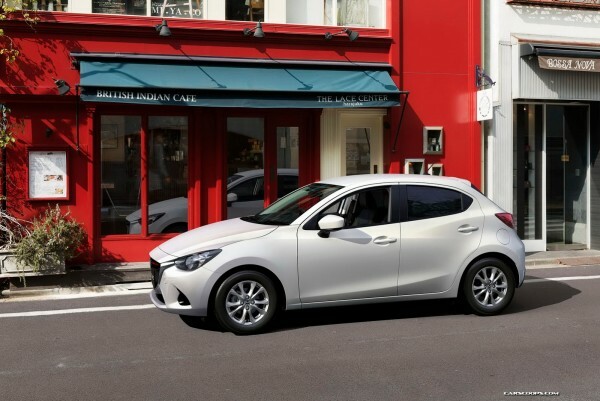 It is expected that the Mazda 2 has the same dimensions as Hazumi concept that was 4070mm long, 1730mm wide and 1450mm high.